Do you sometimes feel invisible, as though no one seems to be aware that you are there? You’ve put too much time and effort into your business for it to fail now. You deserve to have customers queuing up to do business with you. The more you get under their skin and really understand their problems, the easier it is to attract them. 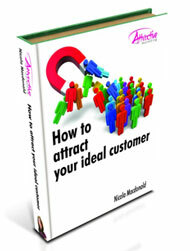 Creating a niche is the way to get noticed. And I want to help you focus on creating your niche. I want to help you to stand head and shoulders above the crowd. In this eBook ‘How to attract your ideal customer’ there are exercises to complete to help you create and refine your niche. 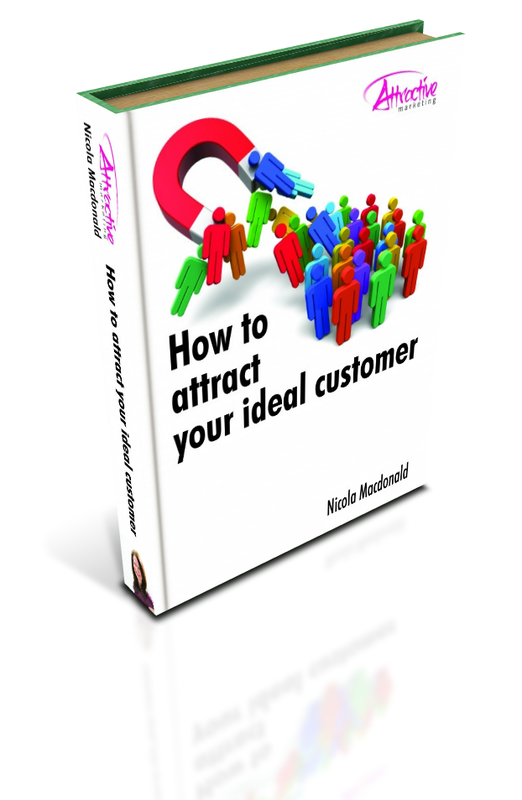 Once you’ve finished the exercises in ‘How to attract your ideal customer’ you will be able to use the knowledge you have gained to improve your marketing campaigns so that you attract more prospects, generate more leads and make more sales. So what are you waiting for?! Download your free eBook NOW! Take a look at ‘Marketing Tips’. This is an area that I’ve been building up over the years with my monthly marketing tips, which you can sign up to at the top of this page. Here, there’s a wealth of easy to understand, easy to implement marketing ideas to help you enhance the marketing activities you already do. These marketing tips will help you to attract the prospects, opportunities and customers who you are just itching to help.